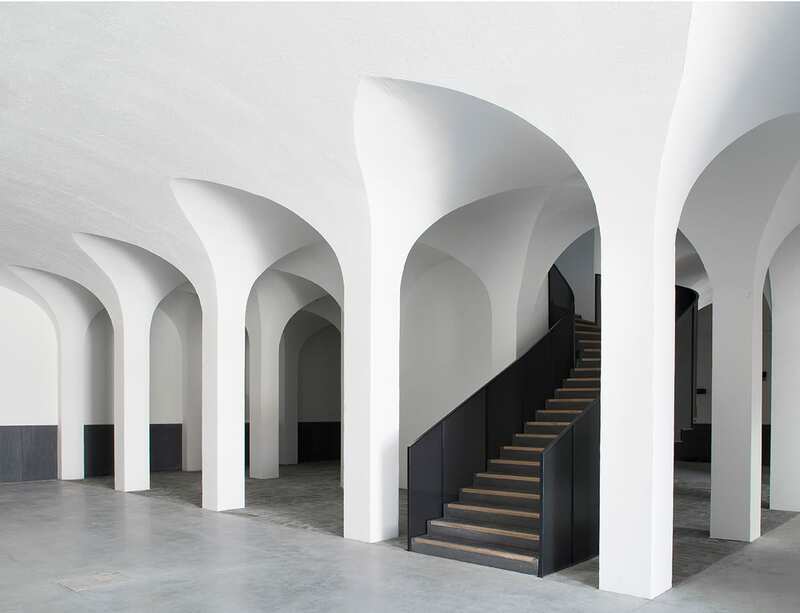 This project has all the makings of a classic French film. 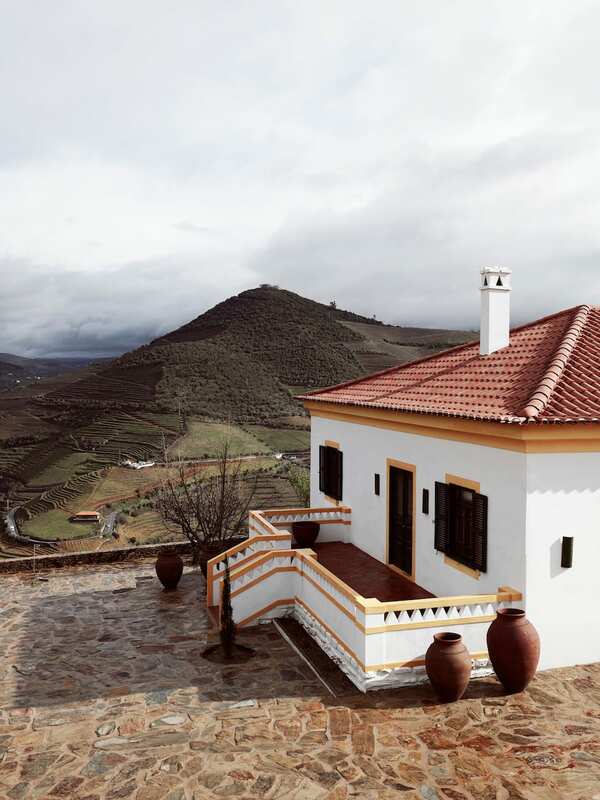 A wealthy French winemaker finds himself wandering in the hillsides of the beautiful Valença do Douro, one of the oldest winemaking areas in Portugal. 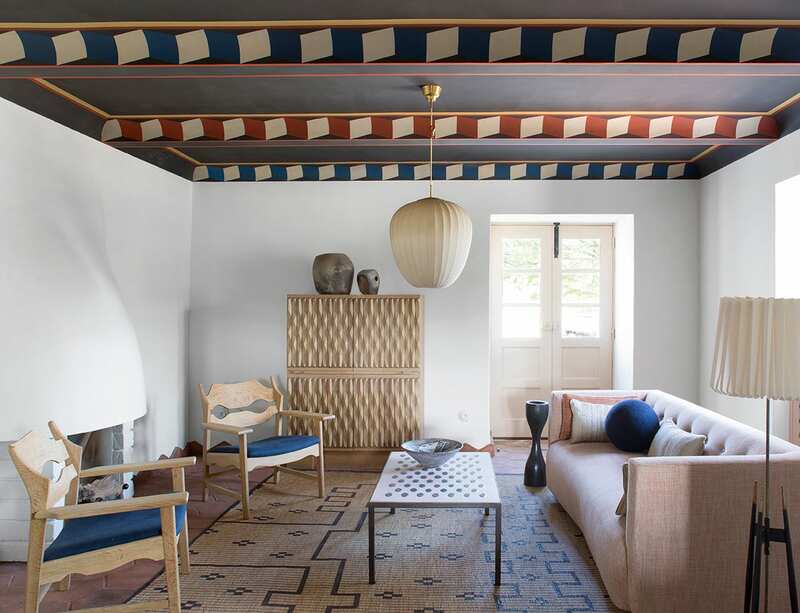 A self-proclaimed hedonist and art lover, Philippe Austruy, falls in love with Quinta da Côrte a dilapidated vineyard and winery that is a family owned affair. The buildings are in disrepair, the equipment run down and the vineyard barely managing to pay its way, but Philippe can see its potential. As with all good French films the angst comes in comedic moments, with a multitude of heirs with which to negotiate a property settlement, takes more than a year to finalise. 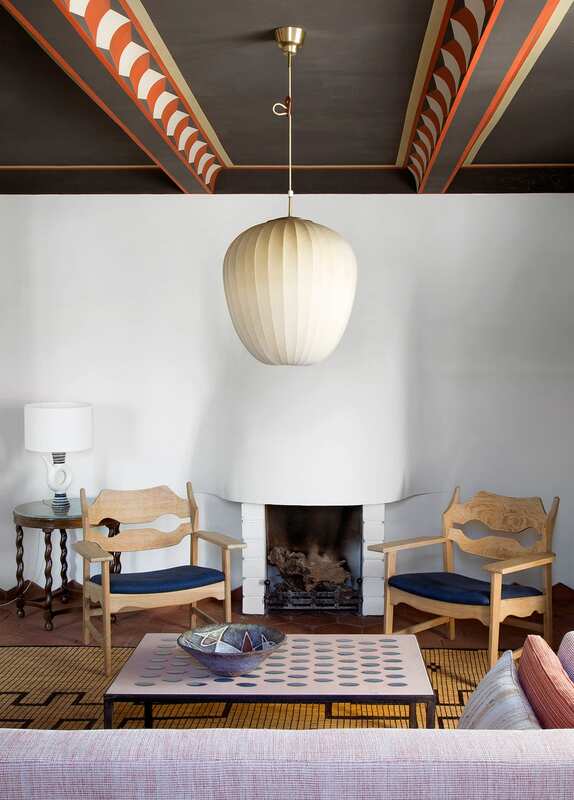 Enter famed French interior designer Pierre Yovanovitch. Whilst Philippe knows all about good investments, it’s Pierre who knows how to take a ramshackle building (which has excellent bones no less, he too can spot a diamond in the rough) and transform it into a hotel and a winery of merit, complete with whitewashed walls with sunny yellow trims and dark green shutters. 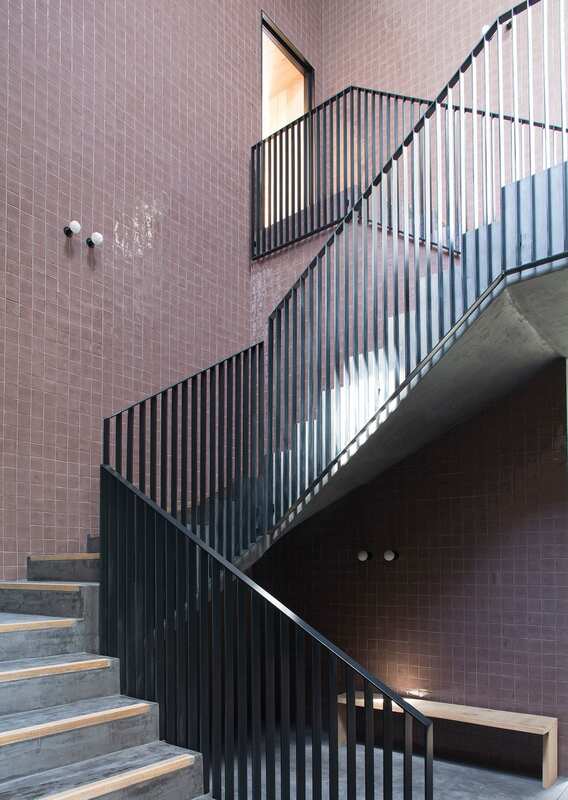 In practical terms, Yovanovitch has rebuilt all of the main structures, transforming the 19th-century accommodation into eight bedrooms, spread between different buildings. 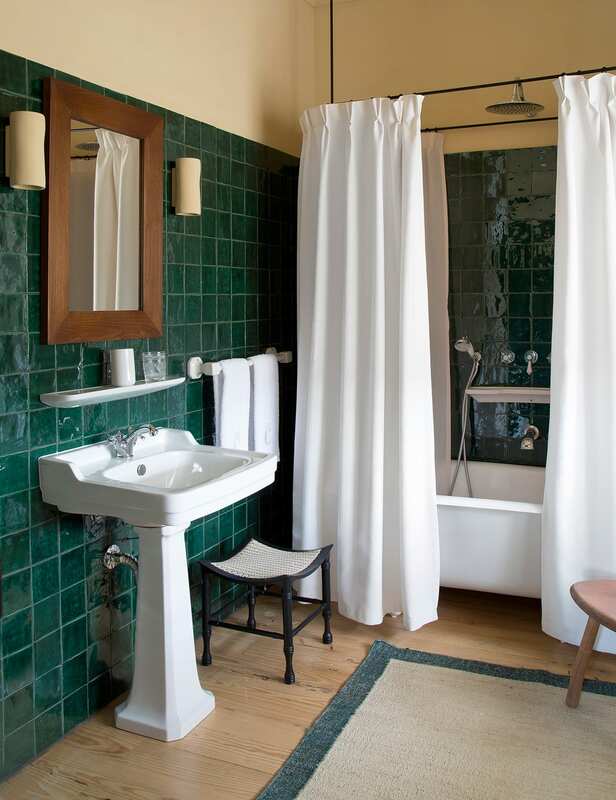 The rooms are simply furnished and beautifully designed with local Portuguese tiles. 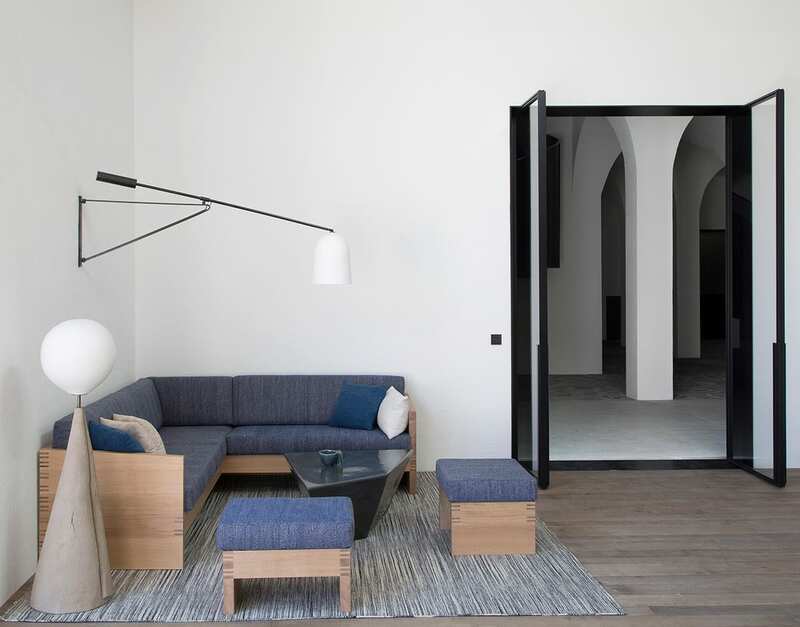 It effortlessly blends luxury and simplicity. 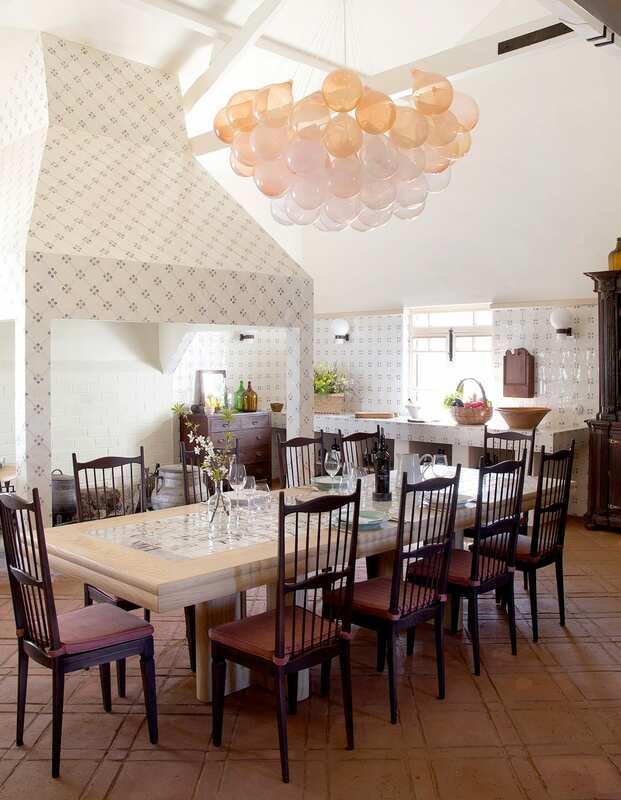 The common areas include a kitchen/dining room with its whimsical balloon chandelier. 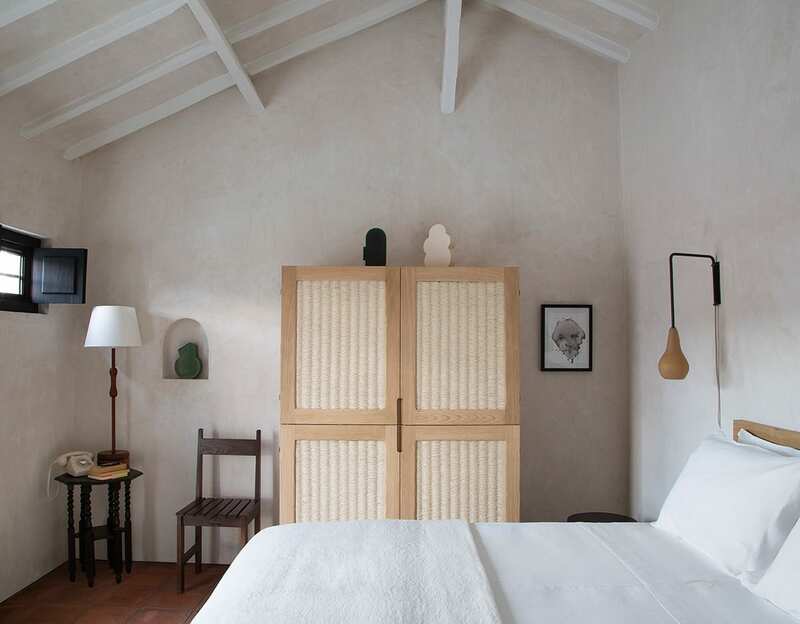 Situated at the heart of the house, the kitchen contains a grand tiled fireplace and an expansive dining table with a tiled top that is an original creation, representing the countryside of the Douro Valley. There are also two sittings rooms and a library. 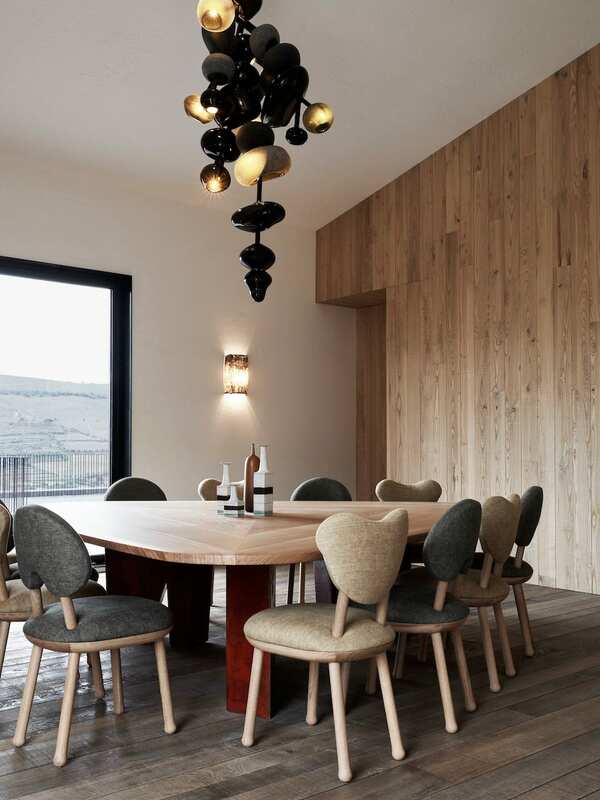 As well as this, they’ve added a new building custom made to house accommodating winemaking, tasting room and events space. 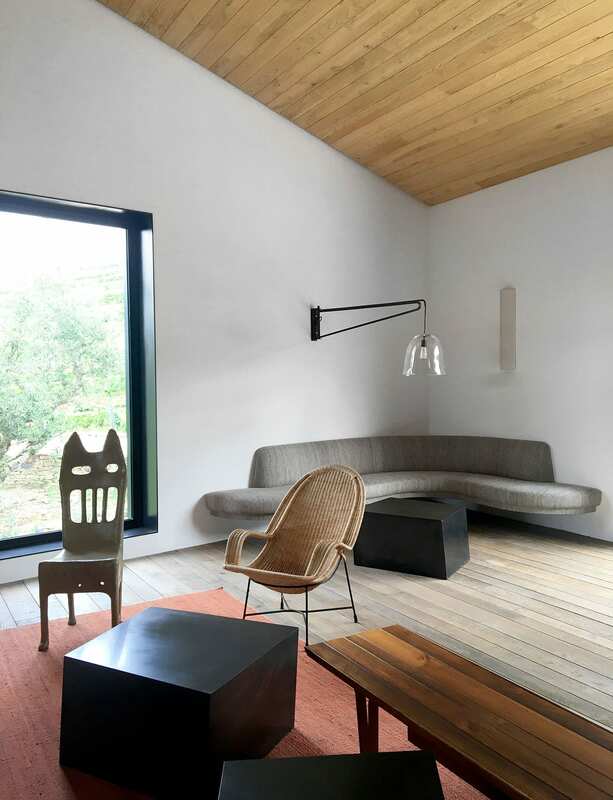 Yovanovitch had a clear vision, which he implemented with bold architectural lines, engaging the space with the land around it through the use of local materials and employing the work of local artisans. 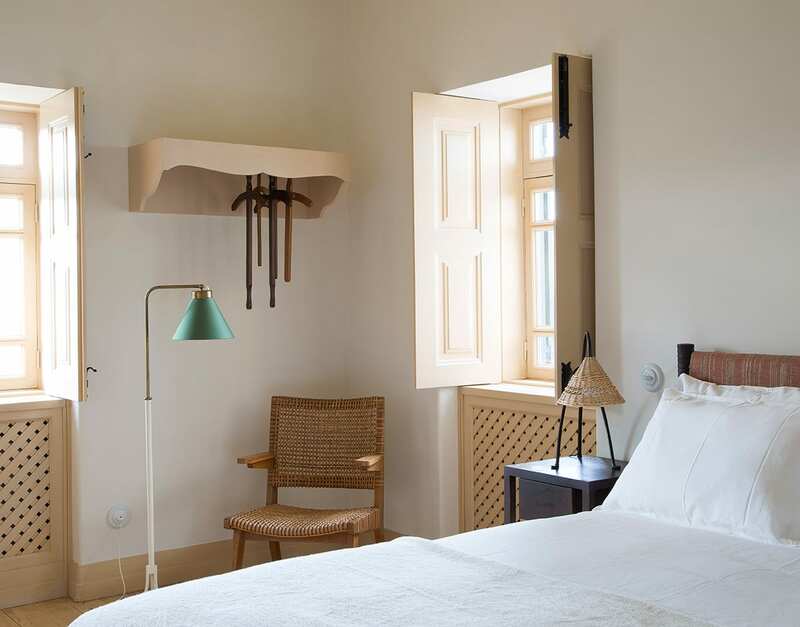 There is a mix of locally sourced antiques and bespoke custom designed furniture along with works of art everywhere you look. Of course, this French film probably ends with guests arriving, magazine editors turning up and photographers stumbling over random sheep that have escaped from the nearby property. I can imagine a love story is hidden somewhere in the vines as well, but that may need to wait until Quinta da Côrte brings out a sequel. 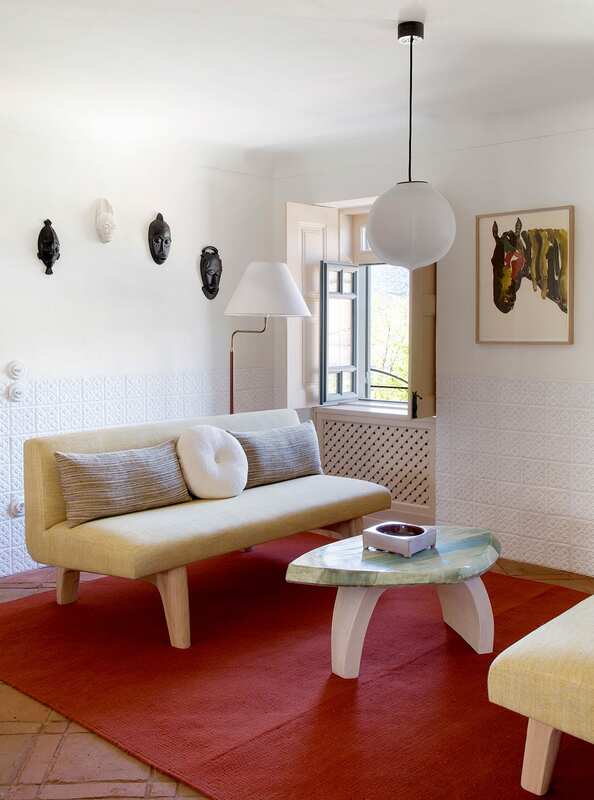 The post Quinta da Corte: 200-Year-Old Winery in Portugal Transformed Into a Hotel by Pierre Yovanovitch. appeared first on Yellowtrace.